Club Penguin Cheats by Mimo777 Club Penguin Cheats by Mimo777: Club Penguin Post Prom Party! It was SO great to see you all at the Royal gathering! You all looked like a million dollars. I think we would make a great Royal Penguin family. How AWESOME was the prom this week too!? So much fun! Everyone looked so nice in their outfits. 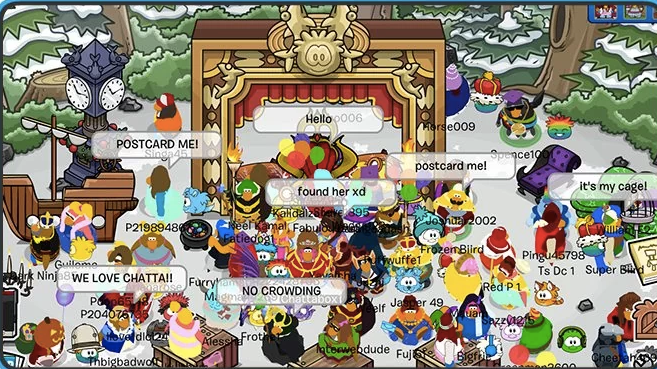 Club Penguin definitely throws a rockin' prom! I always find it so sad when parties end, so i thought i would try to extend this one a little longer by having a 'post-prom' party! Wooo! * 7am on Thursday 19th June for my pals in the UK. Cool! I hope to be there, will you?